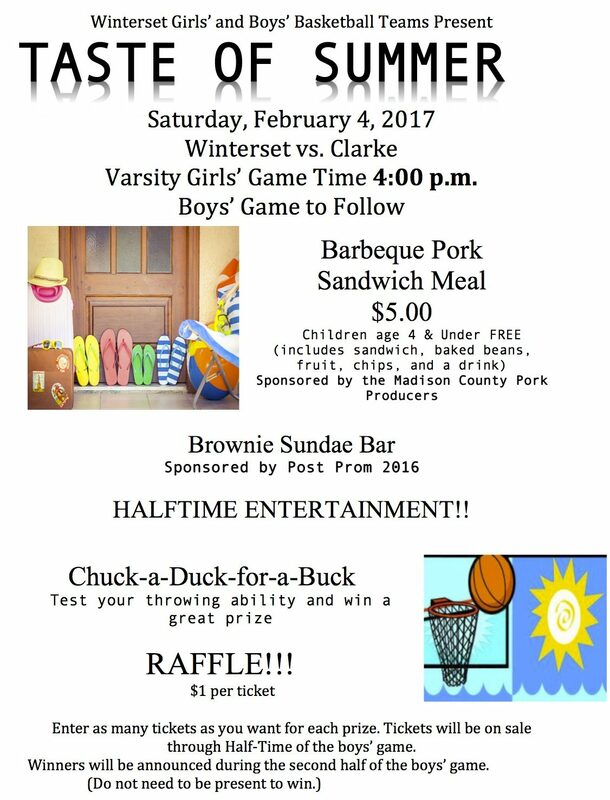 For some reason, we’ve all chosen to live in a state that gets really, really COLD for about a third of the year, but our Madison County Parks and the Winterset Parks & Recreation Department do a great job of providing opportunities to help us avoid cabin fever. The new outdoor ice rink is getting a lot of use, and the WPRD is planning a couple of fun events on the weekend of February 4th & 5th: a Frozen Field Slow-pitch Softball Tournament for adults (men and women, 18 and up) on the 4th, and a Winter Kite Flight for all ages on the 4th and 5th. The softball tournament will take place regardless of weather conditions and requires registration in advance by Feb. 1st, with a fee of $50 per team, times TBA. 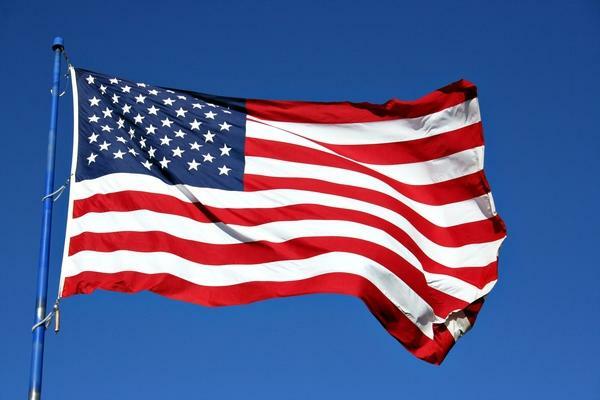 The Kite Flight event will be from 11:00 am to 2:00 pm on the 4th and 5th, with no fee. Just bundle up the family and bring your kites! Both events will take place at the Martin-Marietta Fields soccer complex. 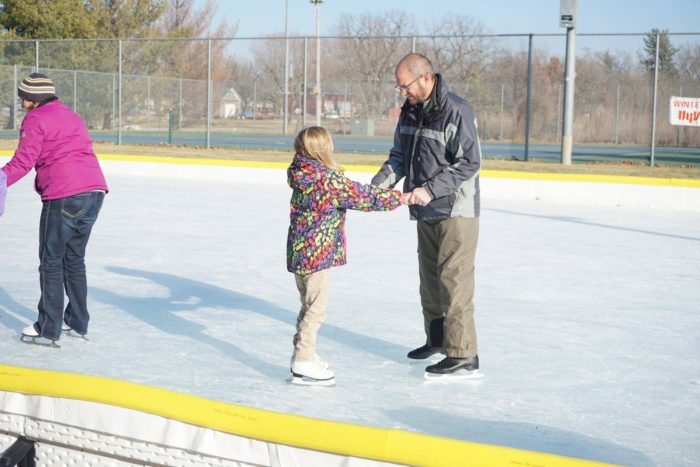 Daniel Evans of Edward Jones enjoys the new ice rink with his daughter, Charlotte (age 6). The MCCB is also hosting a Full Moon Snowshoe Hike on February 10th. 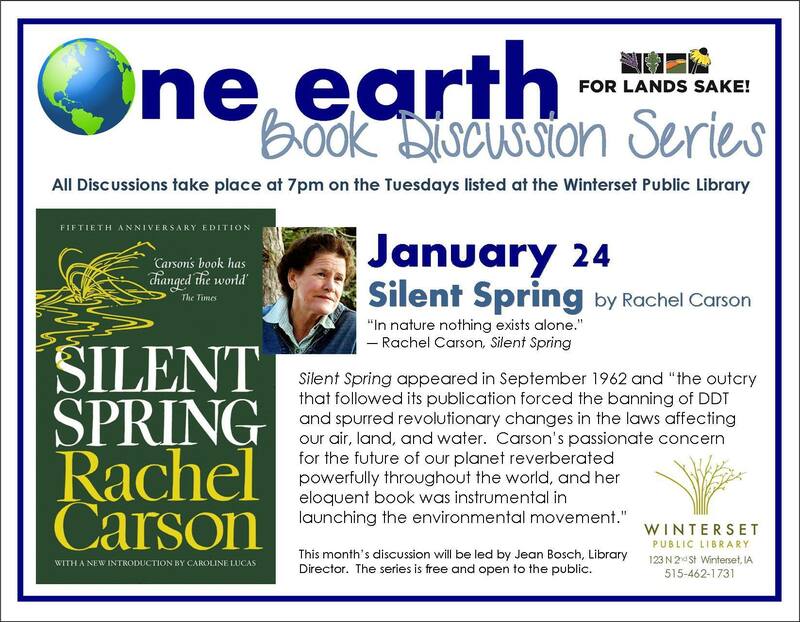 Pre-registration is required for this event (call 515-462-3536 or email naturalist@madisoncountyparks.org). Participants, children and adults, will meet at the Conservation Board office at 2273 Clark Tower Road at 7:00 pm before crossing the road for an adventure through Middle River Park guided by the light of the full moon. 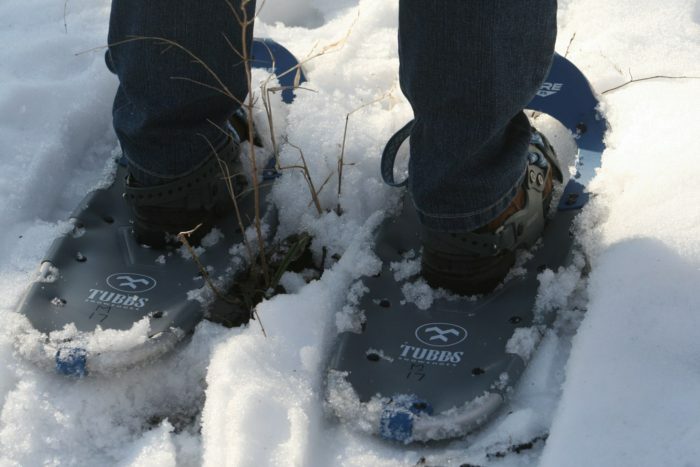 Snowshoes will be available for use during the event. This will be prime owl calling season, and you might hear a few along your trek! Explorers will then return to the Conservation Board office for warm beverages. If there is not sufficient snow, no problem — there will be a moonlit hike instead. Question: What else would you like to see in the way of programs and facilities in the Madison County Parks? The Madison County Conservation Board is in the process of developing a long-term Capital Projects & Infrastructure Needs Plan for our county park system. They have developed a survey and would like to have YOUR input on areas of future development. Your response will be anonymous. If you use and appreciate our wonderful county parks, please support them by completing this survey by February 3rd. Thank you! Also, be aware that the registration deadline for the WPRD’s annual Father Daughter Sweetheart Dance is January 20th. The dance is for young ladies in grades K-4 and gentleman companion (father, grandfather, uncle, etc.). 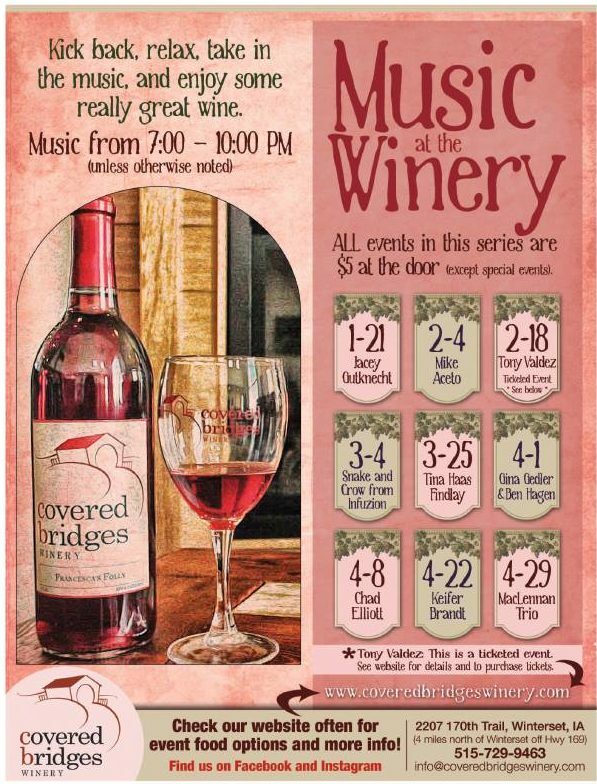 It will be held on February 10th from 6:30 to 9:00 pm at the Jackson Building. 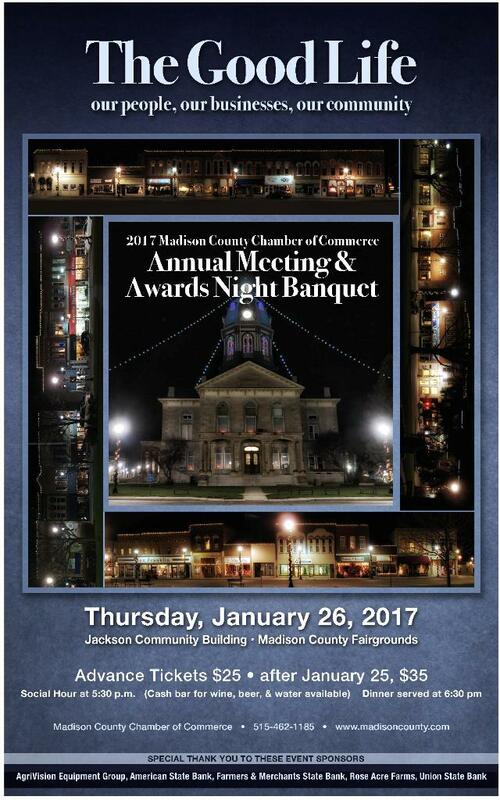 If you haven’t purchased your tickets for the 2017 Chamber Awards Night & Banquet, January 26th at 5:30 pm at the Jackson Building, you can buy them online here. 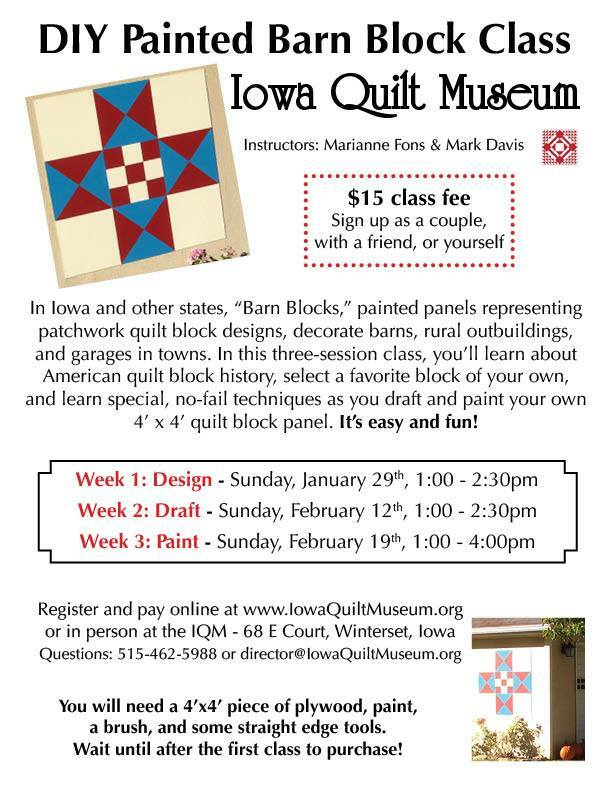 The Iowa Quilt Museum is hosting a series of classes this winter, starting January 28th. Also, if you haven’t yet seen the current exhibit “Stargazing: American Star Quilts”), its last day will be January 24th. Can’t wait to see what comes next! 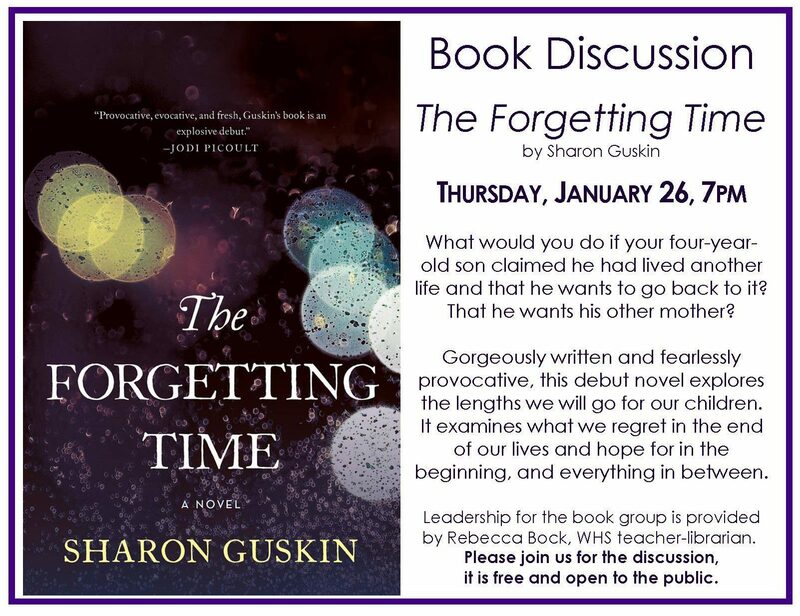 The Winterset Library’s January book discussion will be on Thursday, the 26th at 7:00 pm, about the book The Forgetting Time by Sharon Guskin. 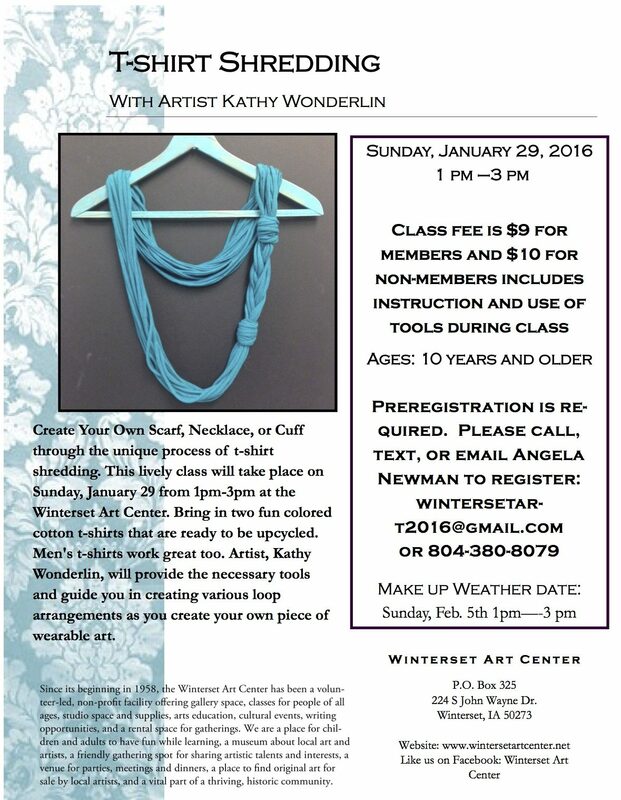 Another great class coming up at the Winterset Art Center: T-shirt Shredding with Kathy Wonderlin. I love all the revitalization happening there! The Winterset Art Center is also offering an “Art Adventures for Preschoolers” program on Wednesdays from February 1st – 22nd, with a choice of morning or afternoon sessions. If you are interested in having your pre-schooler experience art (without having to buy supplies or clean up the mess! 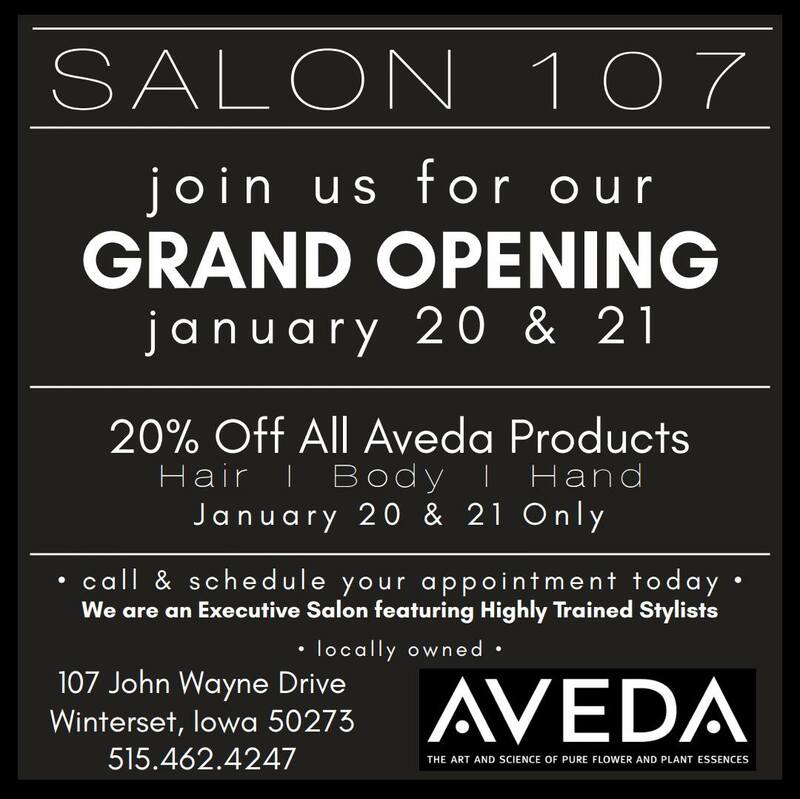 ), the Winterset Art Center can help. 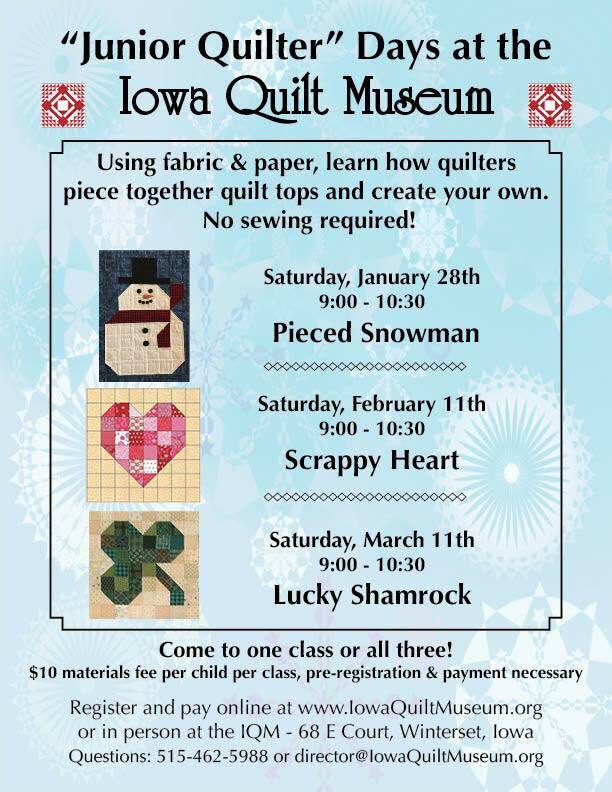 Visit the Winterset Art Center for more information, or click here to download a registration form. Union State Bank is inviting the public to see their new facility on January 31st from 9:00 to 1:00.